Benefits of Sustanon - Why Do Bodybuilders Use It? Sustanon Learn Why Bodybuilders Use It? Sustanon is what bodybuilders reach for when they want a testosterone blend that offers a “mixture” of benefits. 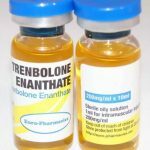 In this article, in this article, we will take a closer look at the benefits of Sustanon as a steroid and discuss some of the more common side effects of this testosterone ester. 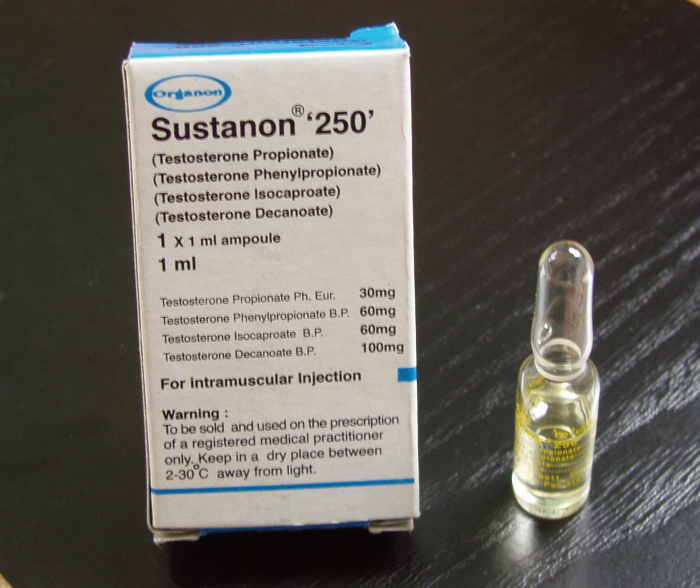 Sustanon is esterized testosterone meaning that the manufacturer has morphed the chemical structure of testosterone by replacing a hydrogen with an alkyl. This is a common practice and naturally occurs in many other products. So, when we discuss Sustanon we are discussing the ester or esters of testosterone. That is an important point because each ester offers its own benefits and potential side effects. In products such as Sustanon 250, there are multiple esters – four in this case. What Are the Benefits of Sustanon? The benefit of any testosterone ester is an improvement in the physical capabilities of the body. This either occurs through an increase in strength both in the short and long-term through better utilization of energy or by enabling the body to pack on new muscle. Testosterone and its esters help you to burn fat if you follow a low-fat diet and exercise. This is due to an increase in the metabolic rate which helps the body to produce more energy and potential to increase stamina. One of the benefits of mixing esters is that you gain the best and sometimes the worst of short-acting and long-acting forms of testosterone. Testosterone propionate is an ester that is found in Sustanon 250 and known for its short-acting benefits which makes it a bioidentical of the natural hormone testosterone. Testosterone decanoate is a long-acting ester that works with the body to build muscles – among other pros and cons. Bulking: Testosterone esters that help you bulk up do so in two ways. One they stimulate the body to either produce new muscle cells or to repair damaged cells. In bodybuilding, this is referred to as gaining or recovery. Recovery is important because as you exercise you damage the muscle cells. Repairing them and re-energizing them is what recovery is all about. In short, an ester that helps your body recover allows you to work out again at the same level as before. Without recovery, you do not have the energy, or the strength needed to match previous workouts and the process of exercising can cause a negative bulking situation. Cutting: Cutting is in reference to cutting fat, especially stubborn abdominal and belly fat. 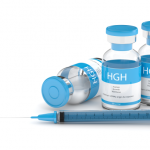 We have discussed the inner workings of cutting in past articles and blogs, but the thing to remember is that testosterone, Sustanon, or any of the other anabolic versions of testosterone will not by themselves cause your body to shed fat. All that these substances do is prime the body to burn fat either through an increase in the metabolic rate or in an increase in energy so that you can workout longer and harder. Without a low-fat diet and exercise your body will not shed very much fat. What it will do is use up the calories that you take in first, and then the sugars and fats in your bloodstream before it will touch fat stores. If you are not reducing the fat, carb, and sugar intake during a cutting cycle, you will likely be disappointed with the results. 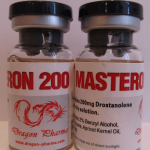 The side effects of Sustanon vary and include the full range of side effects of higher levels of testosterone. These include gynecomastia – the development of female breast tissue in men – and false weight gains thanks to increased water retention in the cells. One of the problems with too much testosterone is that the body naturally wants to convert it and its esters into estrogen also known as steroid aromatization. That is where the gynecomastia begins. You can offset this process somewhat with an aromatizing agent, which is helpful especially if stacking Sustanon with an anabolic steroid. Serious side effects include live and kidney damage, exacerbation of prostate diseases, increased bad cholesterol levels which can lead to stroke, heart attack, and advanced arterial disease. Sustanon can also exacerbate mental health issues such as depression and bipolar disorder or lead to the development of “new onset” of these disorders. Is your workout routine ready for Sustanon? Weigh the risks and benefits of the esters in Sustanon and make an informed decision about taking it.